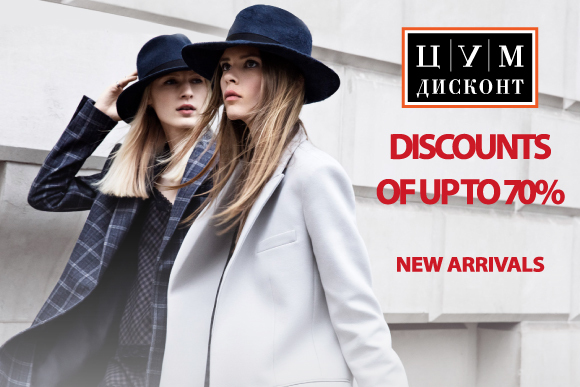 Promotion in TSUM Discount! 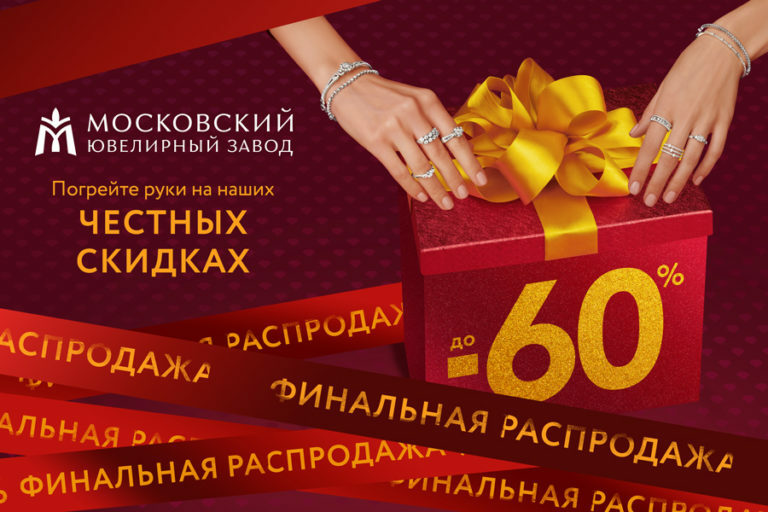 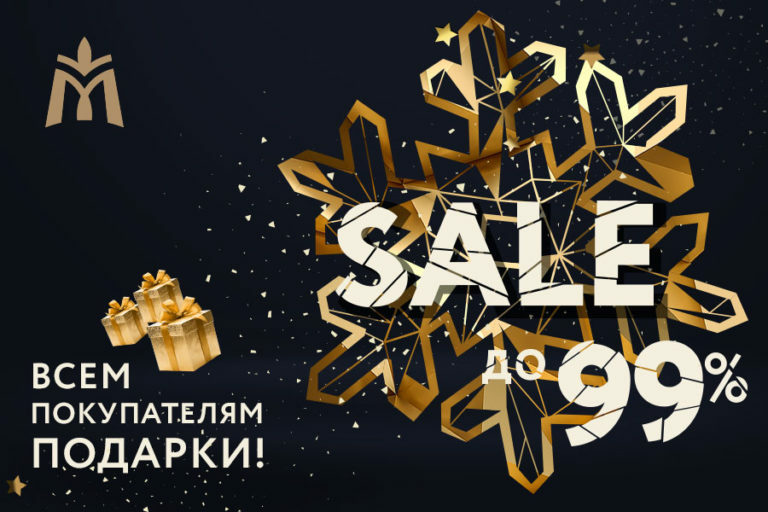 | Киевский ТГК Promotion in TSUM Discount! 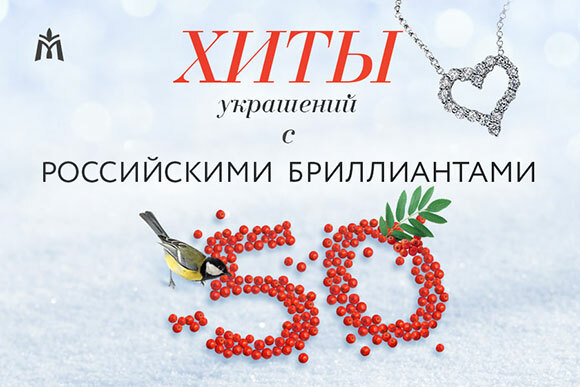 and by phone +7495 933 73 65.